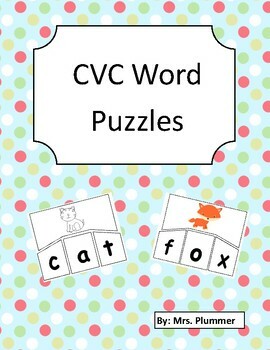 This file contains 20 cvc word puzzles. 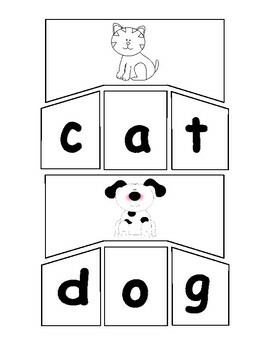 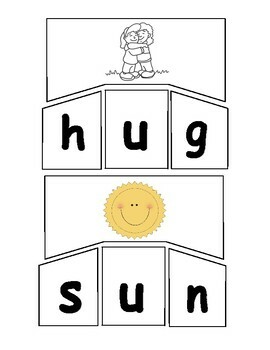 Students will match the correct letters to spell the word that goes with each picture. 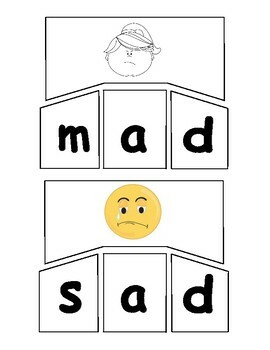 The shape of each puzzle piece helps students self-correct when doing the activity independently.